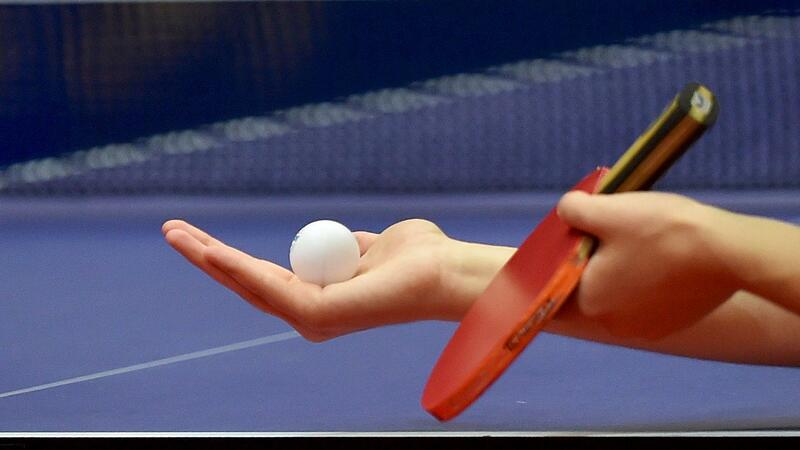 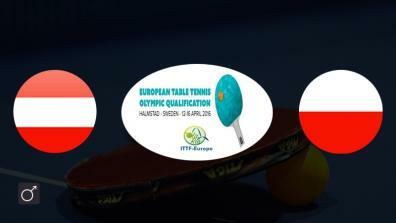 All about the Qualification Event for the 2016 Summer Olympics taking place in Rio de Janeiro. 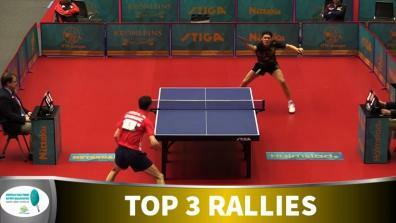 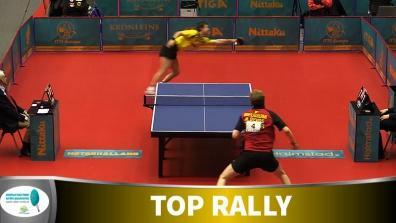 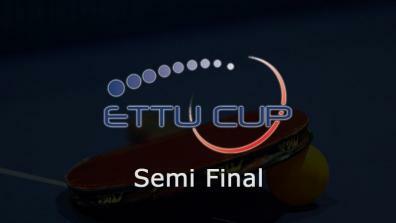 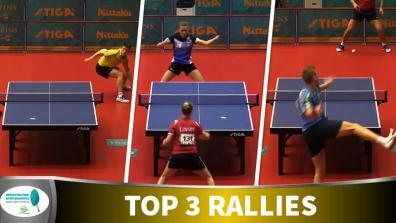 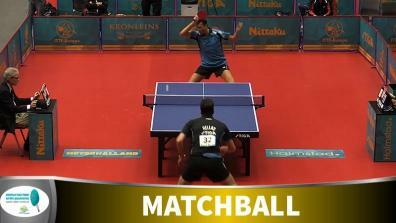 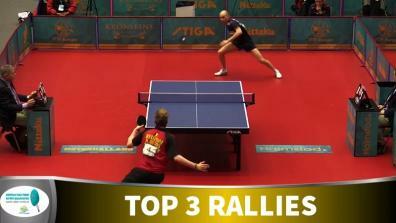 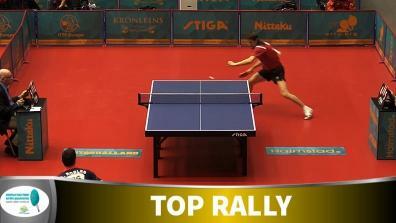 The most exciting clips from the ETTU Olympic Qualification Tournament. 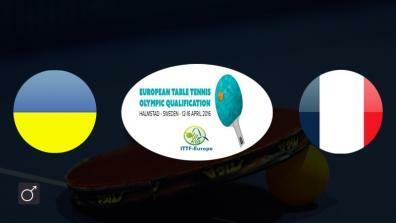 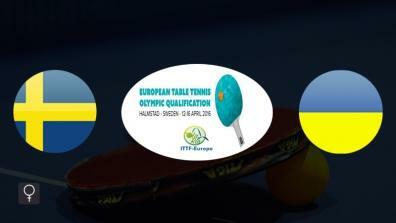 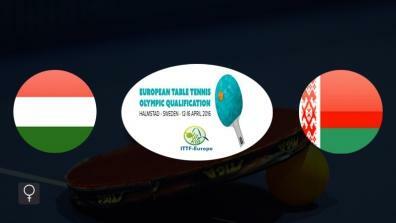 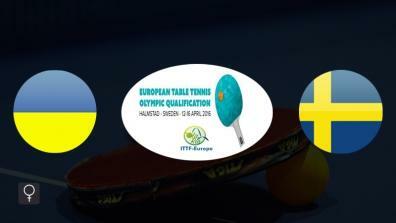 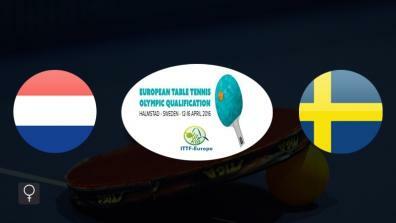 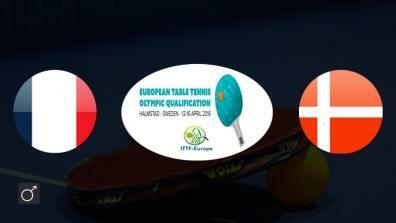 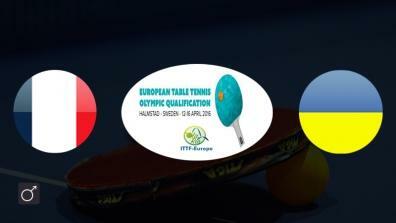 Latest Full Matches of the ETTU Olympic Qualification Tournament.